The poet Emily Dickinson wrote, “Hope is the thing with feathers that perches in the soul, and sings the tune without the words, and never stops at all …” Although hope may look different than expected at the end of life’s journey, it doesn’t have an end point. 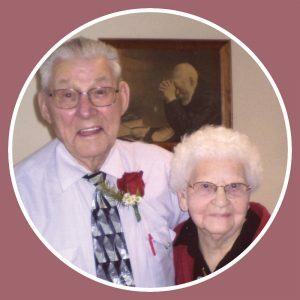 A common concern we hear expressed by families considering hospice care is that it feels as though you may be “giving up hope” by beginning hospice services. 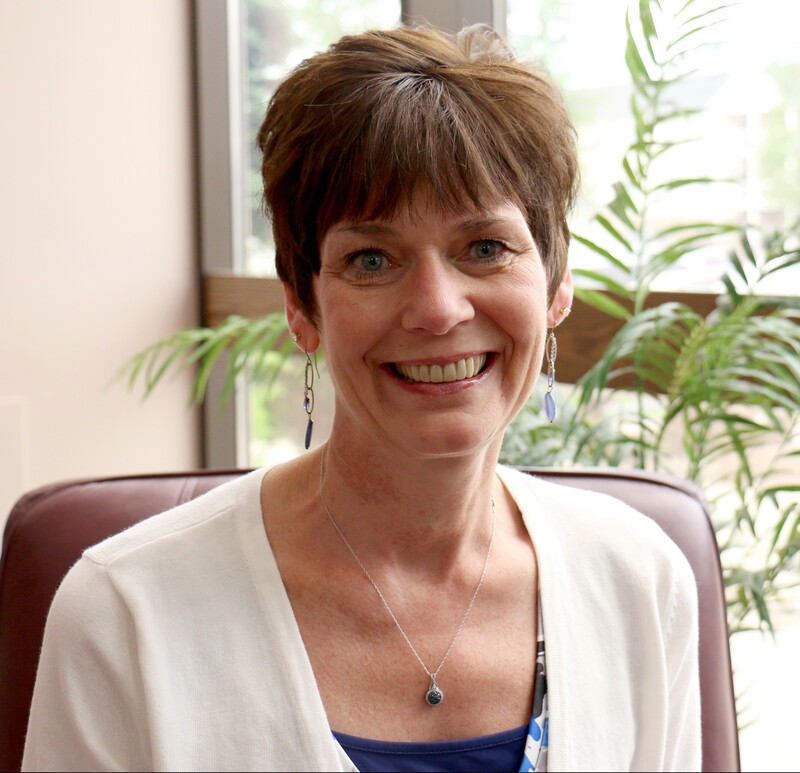 Katie, a licensed social worker with Hospice of the Red River Valley, had an impactful experience in her career that shaped how she helps patients and families who are dealing with a chronic or terminal diagnosis. Katie was with a nurse colleague and a family after they were told about their loved one’s terminal prognosis. When her colleague talked with the family, she helped them “reframe” what hope would look like for their loved one moving forward. She emphasized that the prognosis was not about giving up hope, but rather changing their perspective of what they hoped for and focusing on their loved one’s wishes. Physical comfort—Relief of physical symptoms, such as pain management, shortness of breath, nausea and vomiting. Being physically comfortable may allow the person to focus on their quality of life, participate in activities they enjoy, and savor some of their favorite food and beverages. Reconciliation and forgiveness—Allowing space and time for connecting with individuals who the person may have a difficult relationship with to express feelings they may be having. Being able to say, “I’m sorry” or “I forgive you” can be emotionally freeing for an individual and provides them with a sense of solace. Spiritual peace—This is unique to each individual and may take many forms, including storytelling, life review, sharing prayer, holy texts or scripture, or having someone present with the person to affirm their existence. Expressing feelings and saying goodbye—This may allow the person the opportunity to share thoughts, feelings and emotions with people who matter the most to them. Hope looks different for each patient and their family. It may be a small bird that sings despite nature’s tribulations, or it may be something else more complex. No matter how big or small, hope can stay with us throughout our life, including the end-of-life journey. 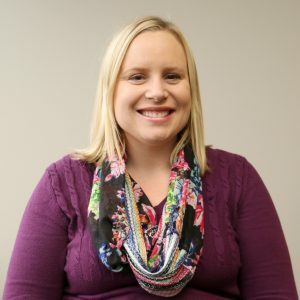 Jenna Miosek is a registered nurse and patient care manager with Hospice of the Red River Valley.